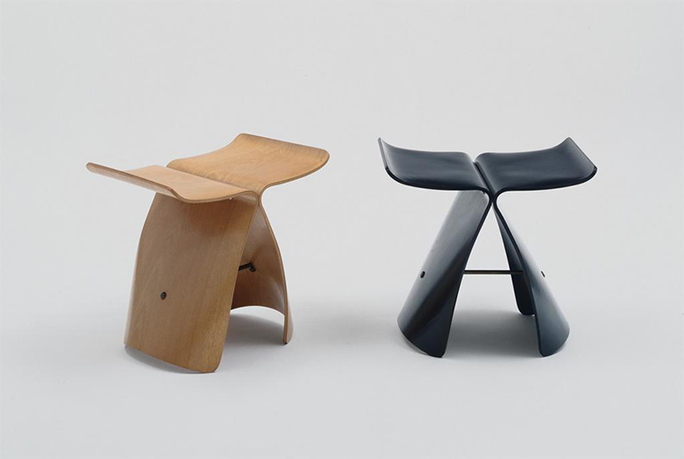 Sori Yanagi, Butterfly Stools, manufactured by Tendo Co., Ltd., 1956, Tokyo. Courtesy of the Museum of Modern Art, New York. This publication concerns the significant though not widely known contribution of Japanese designer Sori Yanagi, who played a prominent role in mobilizing the modern design movement in postwar Japan. 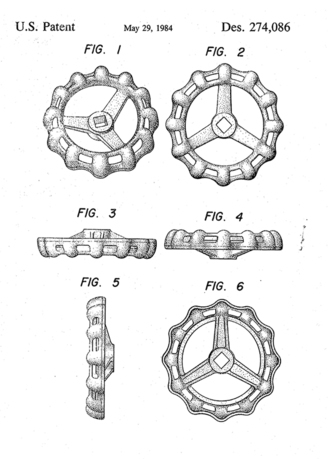 His philosophy of imbuing everyday industrial objects with a Japanese craft sensibility has crucial ties to Mingei, the influential arts and crafts movement that championed anonymous craftsmen and traditional folk arts (developed by Yanagi's father, the philosopher Soetsu Yanagi), which remains underexplored. Over a career that spanned more than sixty years, Yanagi's influence on the everyday world can be witnessed in a vast array of objects, from stools and furniture, to flatware, subway stations, vehicles, bridges, and two Olympic torches. Yet the full extent of the work is neither widely known, nor captured in a single resource. This book offers the first comprehensive study of the designer's legacy through a new examination of works, exhibitions, lectures, and essays along with relevant works from the Mingei movement, opening a larger dialogue regarding intercultural connections and diversion, through a design philosophy that continues to be reinterpreted by contemporary artists and designers. Tiffany Lambert is a curator, editor, educator, and writer. She has worked as the managing editor of PIN–UP Magazine and curator at the Cooper-Hewitt, Smithsonian Design Museum, and currently serves as adjunct faculty at the Pratt Institute and the Rhode Island School of Design. Her writing has been published internationally by periodicals, such as Artsy, Cultured, Disegno, Domus, Surface, TANK, and the New York Times. Lambert is the coauthor of Beautiful Users (Princeton Architectural Press, 2014); she has also contributed to Bloomsbury's Design Encyclopedia (2015), and developed a forthcoming monograph on the graphic designer Milton Glaser. She regularly lectures and speaks on design related panels and talks. Lambert holds an MFA from the School of Visual Arts, and degrees in art and design and neuroscience from the University of Michigan.